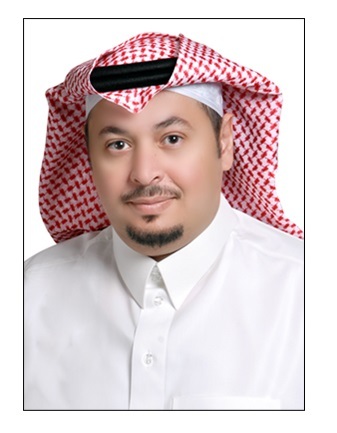 Mr. Mohammed AlMubaraki has more than 16 years’ experience in IT. At the Saudi E-Government, he heads Awards and international competitiveness Division. 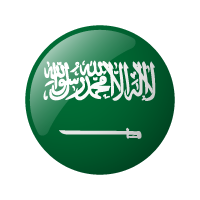 He is responsible for implementation of Award Management policies and procedures, identifying prospective nominees to participate in e-government competitions (local, regional, International), and managing participation in international competitions to enhance Saudi E-government stance. Mr. AlMubaraki is an expert in quality assurance with 9 years in field in two parallel lines, technical and business. Mr. AlMubaraki has a Bachelor degree in Computer Science from King Fahad University (KFUPM), Saudi Arabia.